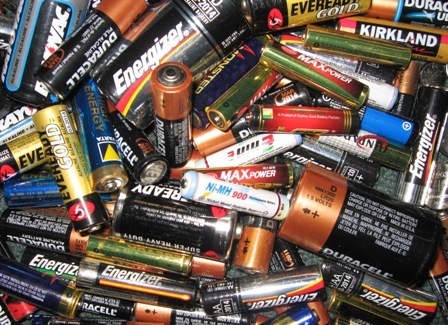 I Organize You: Batteries ... Are Yours Organized? .. and, gasp, if you should not have any of the correct battery size available in your home. Ugh! ... Now you have to make a trip to the store. Now with all your batteries organized, you should have more time for yourself, family and friends. Get out and enjoy life ... You deserve it!